The Kremlin is planning record voter turnout for the country’s presidential elections in 2018, Russian media is reporting. 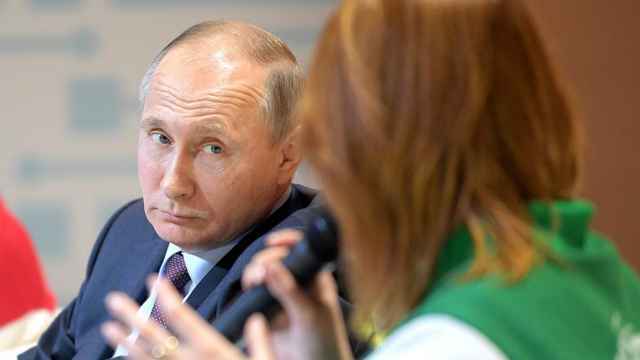 Officials have been instructed to ensure that Russian President Vladimir Putin takes his fourth term in office with at least 63 percent of the vote, equaling his landslide win in 2012. The government plans to see a record number of votes cast, with the aim of beating Dmitry Medvedev’s record of 70 percent turnout in 2008. Putin saw a turnout of 64 percent when he was elected president in 2004, and a turnout of 65 percent when he took office again in 2012. 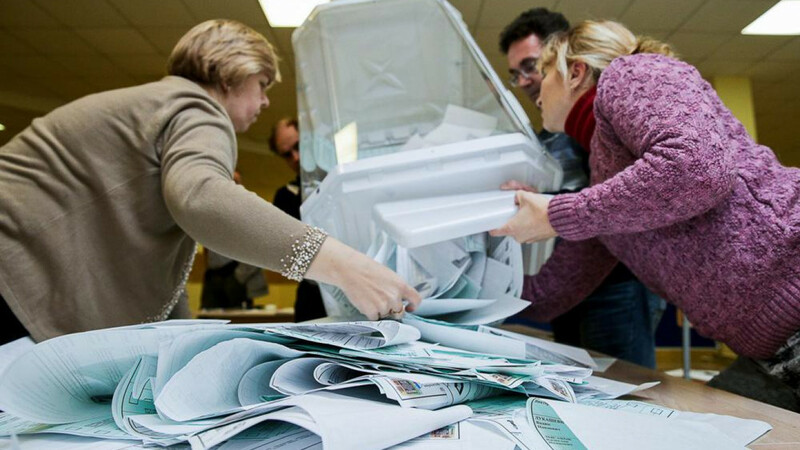 Government sources say transparency will also be key in the upcoming vote with the Kremlin keen to avoid embarrassing allegations of ballot stuffing, which plagued last year’s parliamentary elections. Russia's last presidential elections in 2012 were marred by allegations of fraud, falsified turnouts, stuffed ballots and "carousel voting." Following the count, OSCE observers said, "The [election] process deteriorated clearly during the count, which was assessed negatively in nearly one-third of polling stations observed due to procedural irregularities." One precinct in the Chechen republic reported turnout of 107 percent. Kremlin spokesperson Dmitry Peskov confirmed on Tuesday that Russia’s presidential elections would not be held before March 11, 2018. 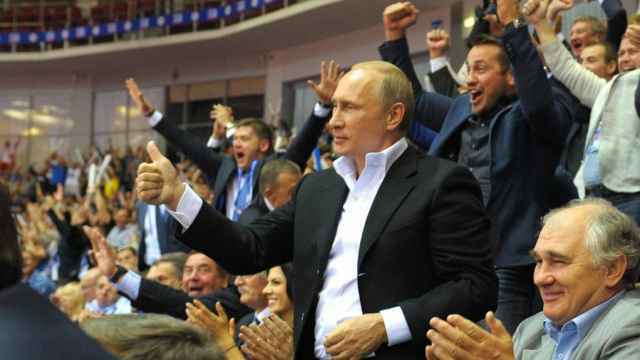 Although Russian President Vladimir Putin has not officially confirmed that he will run for office, his candidacy is widely expected by the Russian elite. The President of Azerbaijan, Ilham Aliyev, has named his wife as the country’s second-in-command. 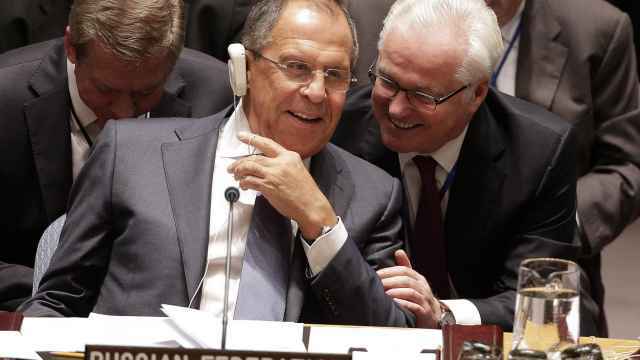 Russia's Foreign Minister has published a poem he wrote in 1994 for Vitaly Churkin, Russia's permanent representative to the UN, who died yesterday.